All traders — whether in equities or cryptocurrencies — want any edge they can get in their quest for profits. Skillful use of arbitrage is a more advanced skill, but is one of the most tried and true techniques for making money in bull, bear and sideways markets. 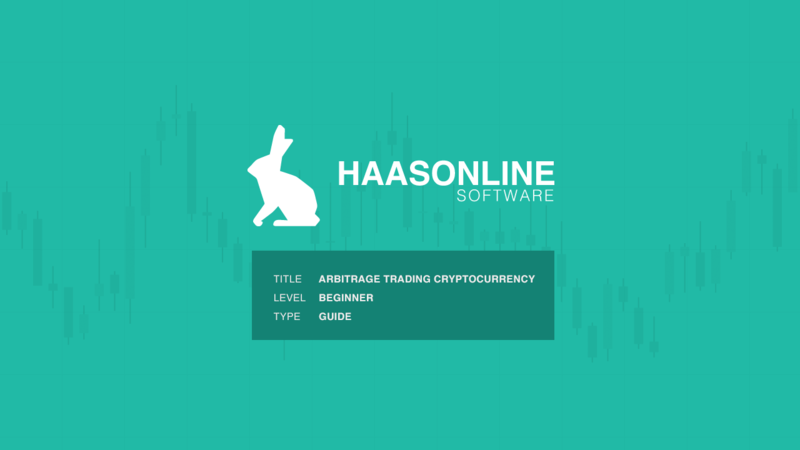 To help you better understand how it works, let’s take a closer look at the concept of arbitrage, and some possible strategies to pursue when applying it.